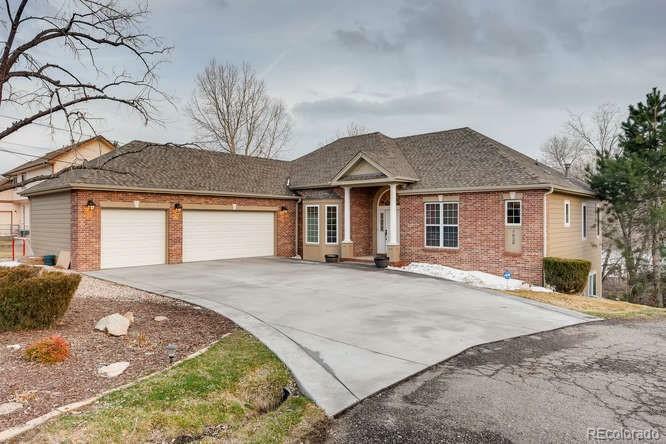 Incredible opportunity in Littleton to own a ranch home on a quarter of an acre lot, with a walk-out basement and RV Parking! The brand new custom deck with views of the city lights and mountains offers a private and tranquil place to relax. The secluded master suite is the perfect place to retreat and relax with a gorgeous master en-suite featuring travertine tile. The main floor offers a very open floor plan, an entertainers dream. The gorgeous kitchen features custom upgraded cabinetry and granite counters. Additionally, the main floor offers formal dining, main floor laundry room, two other nicely sized bedrooms and bath. 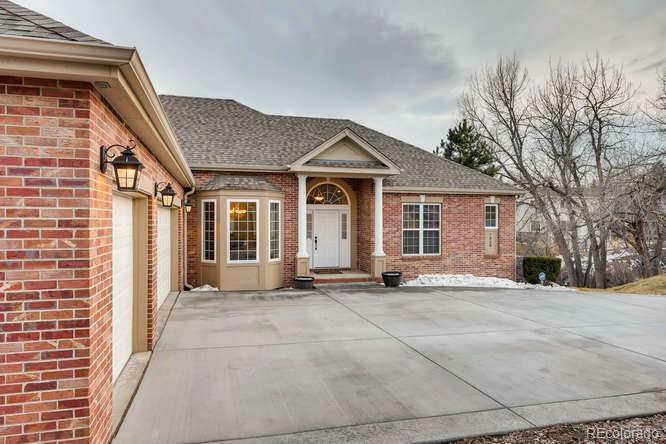 The light filled walk-out basement offers additional entertaining space with a large open family room area with wet bar, fireplace and exercise space. 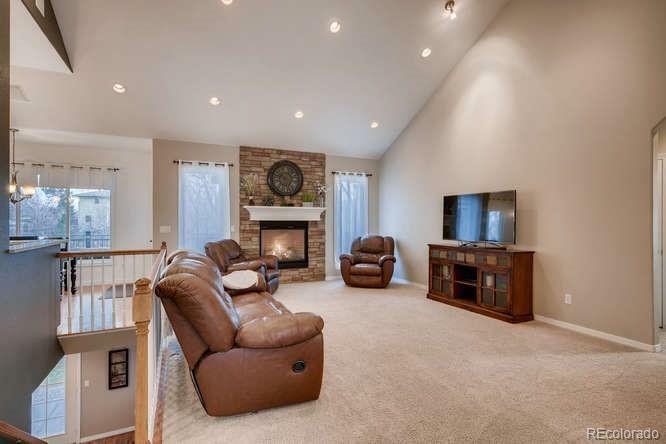 Two additional nicely sized bedrooms and bathroom complete the basement area. 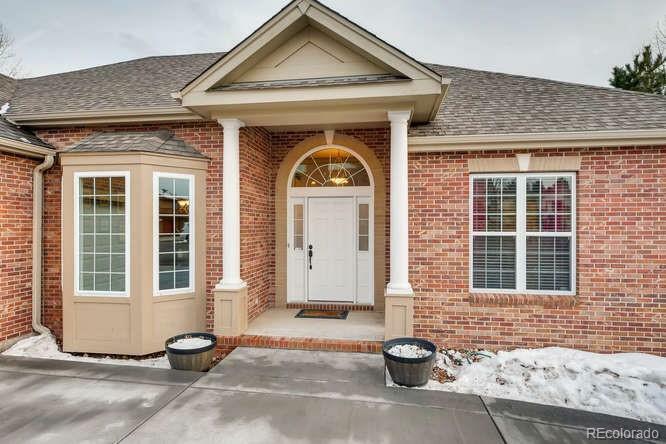 Heated oversized garage and RV Parking on side of home. New James Hardie siding and driveway!